Insolence Eau de Toilette embodies a sparkling sensuality for a spontaneous, free and bold woman. An impertinent creation with powder hints which is built around a floral violet and iris duo with orange blossom. Insolence showcases an overdosed, high-voltage violet: a triumphant violet that registers at the opposite end of the spectrum from the shy whisper usually used to treat this flower in half-shades and shadows. This dazzling violet rubs shoulders with a timeless, chic and feminine iris. Insolence also marks the first time that Guerlain uses berries in a composition. Explore the entire range of Perfumes (EDT & EDP) available on Nykaa. 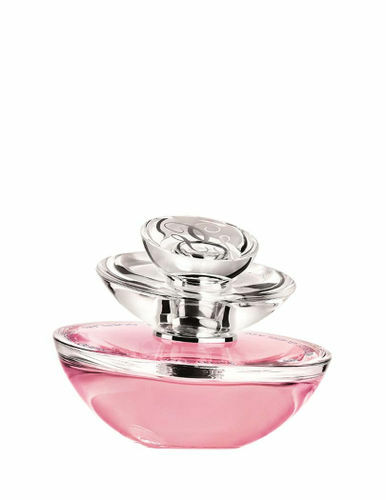 Shop more Guerlain products here.You can browse through the complete world of Guerlain Perfumes (EDT & EDP) .Alternatively, you can also find many more products from the Guerlain Insolence Eau De Toilette range.